The Saronis Hotel is situated a stones-throw from the main beach at Skala, Agistri. Our totally refurbished accommodation provides stylish and modern hotel rooms that are sympathetic to Greek tradition and the local surroundings. 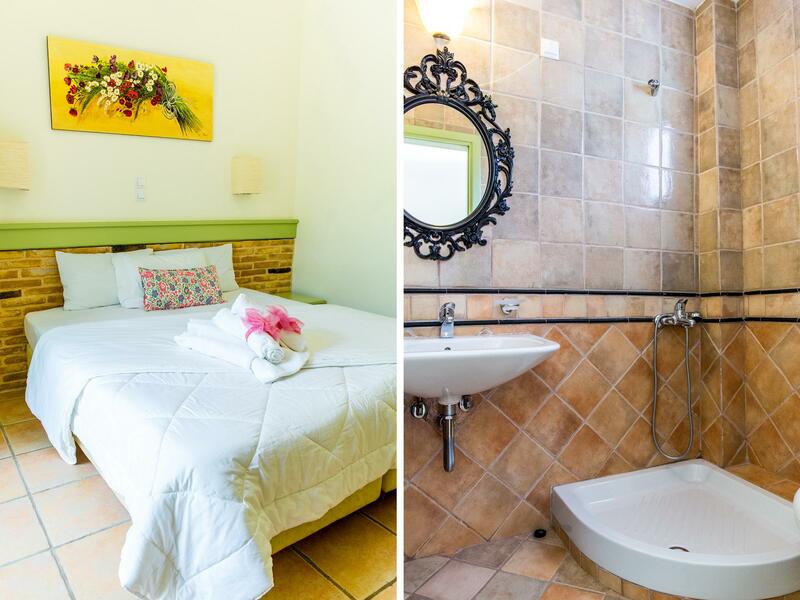 Our hotel provides rooms to meet all needs and includes double and twin rooms, family rooms and larger apartments. All are equipped with air conditioning, refrigerators, coffee and tea making facilities and TVs. All rooms have spacious balconies providing views to the sea or the local surroundings. Warm Greek hospitality. Perfect for family vacation. Owners are extremely helpful in everything, big and small. Great breakfast in a beautiful garden. Perfect location by the port, services, beach and bus stop. Will definitely return!